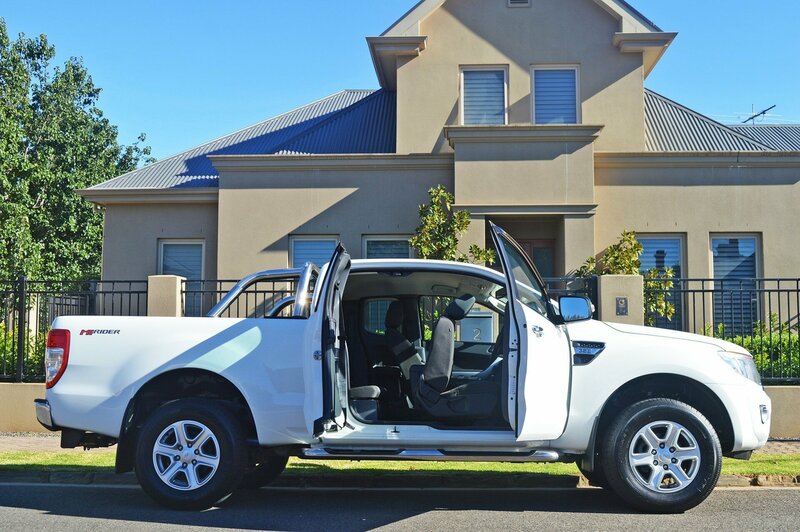 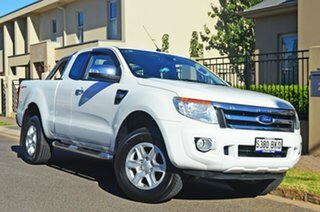 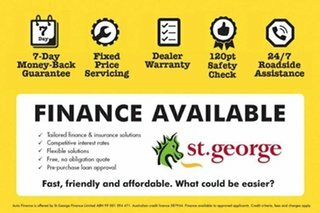 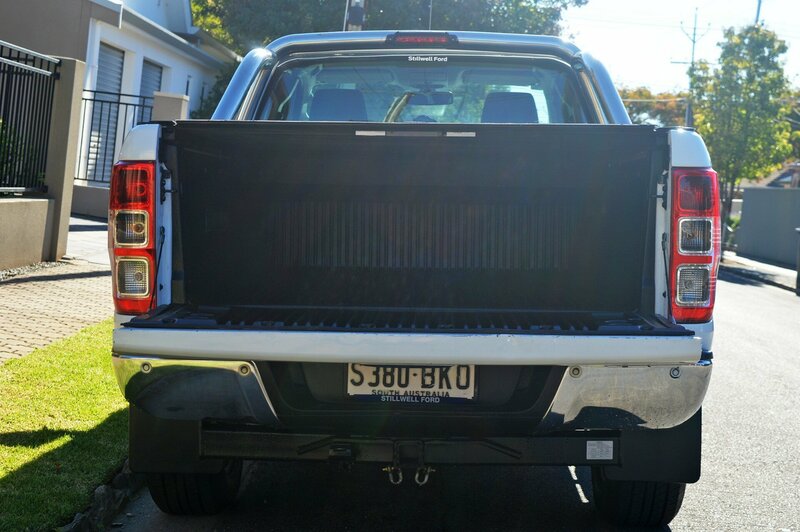 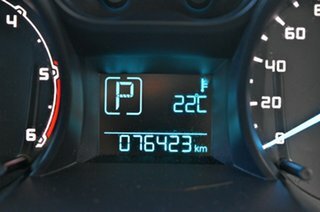 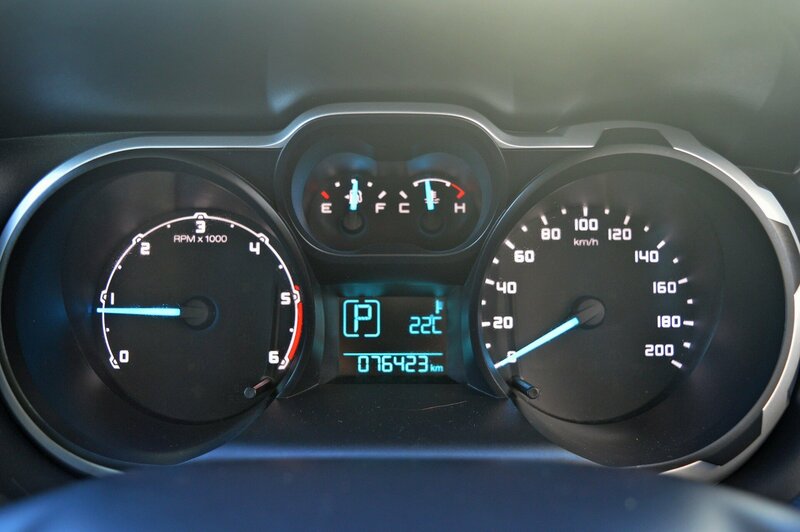 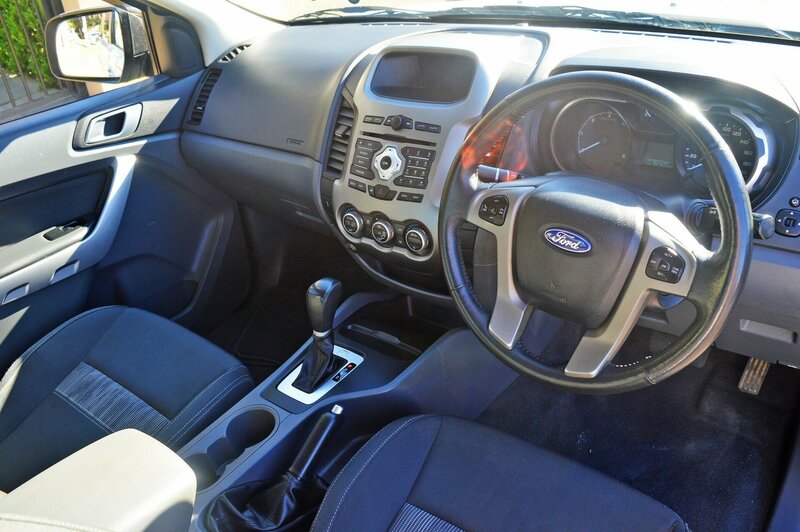 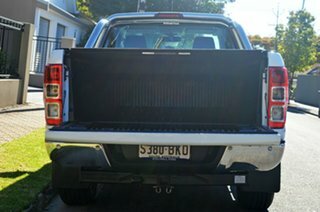 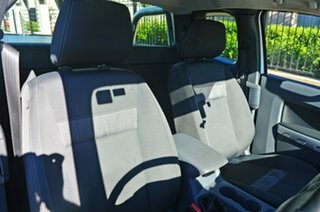 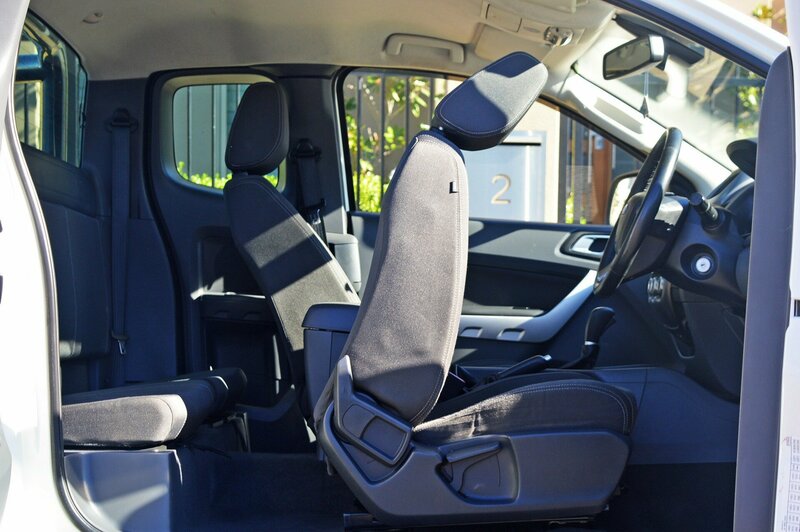 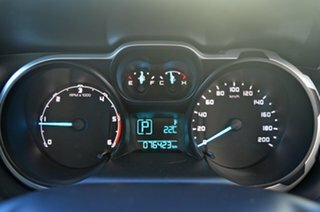 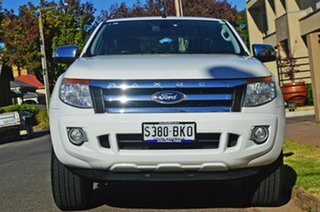 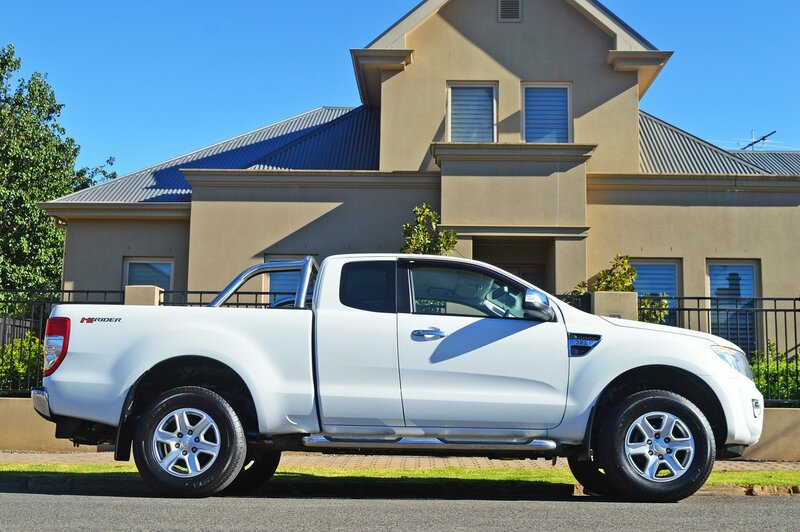 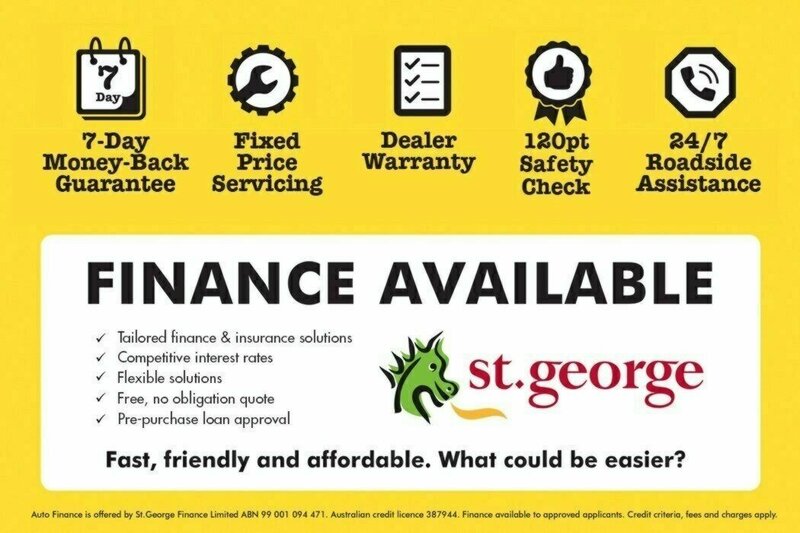 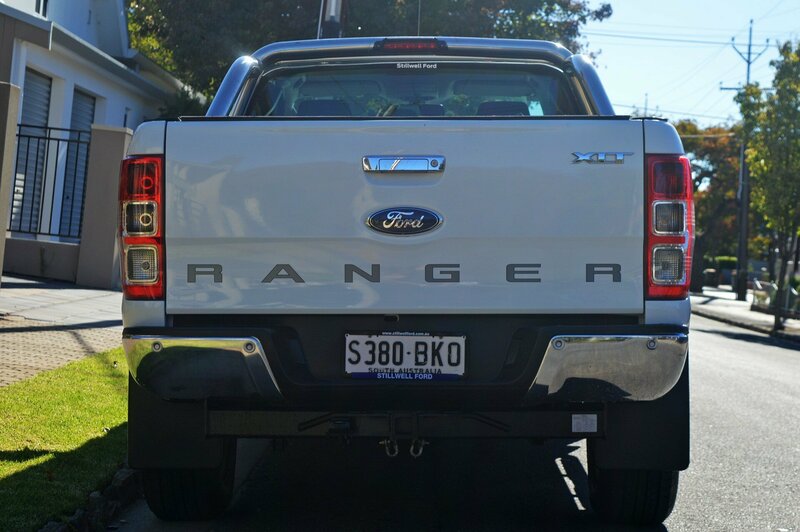 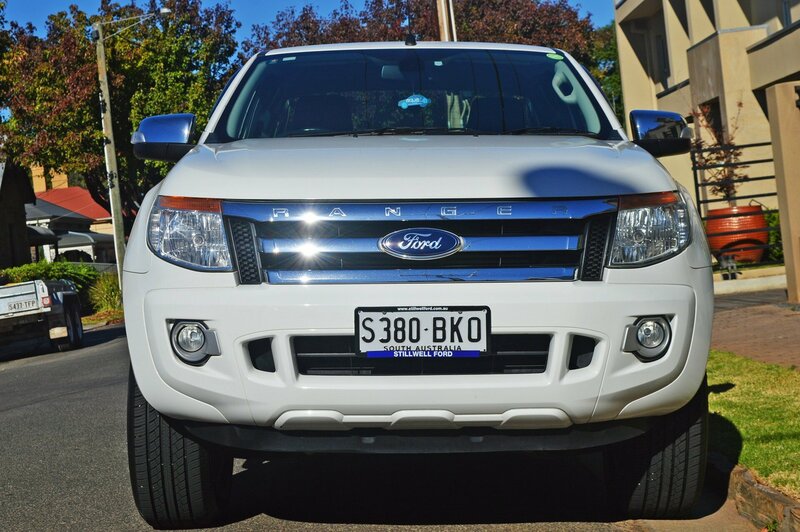 Attention tradies and business owners, if you're looking for a great value ute for work then look no further than this 2014 XLT Super Cab Hi Rider with under 80,000 kilometres and featuring a Full Service History. 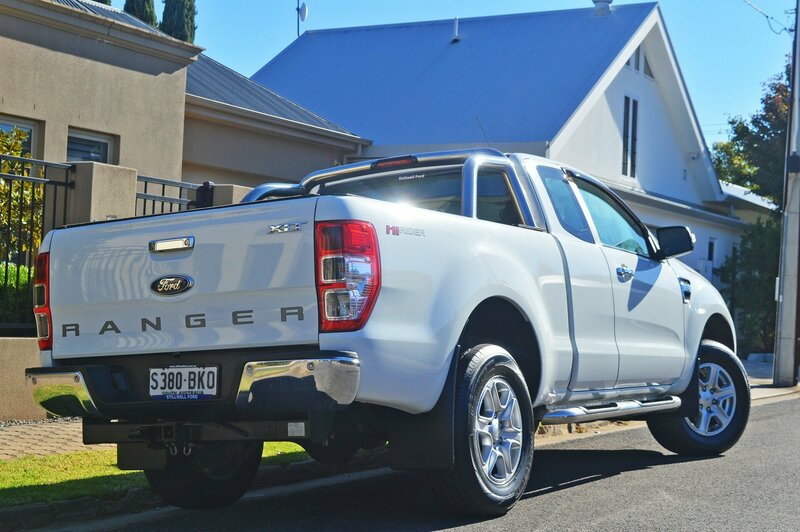 With a towing capacity of 3,350kgs and a payload of 1,176 kilograms, this Ranger XLT is ready to go. 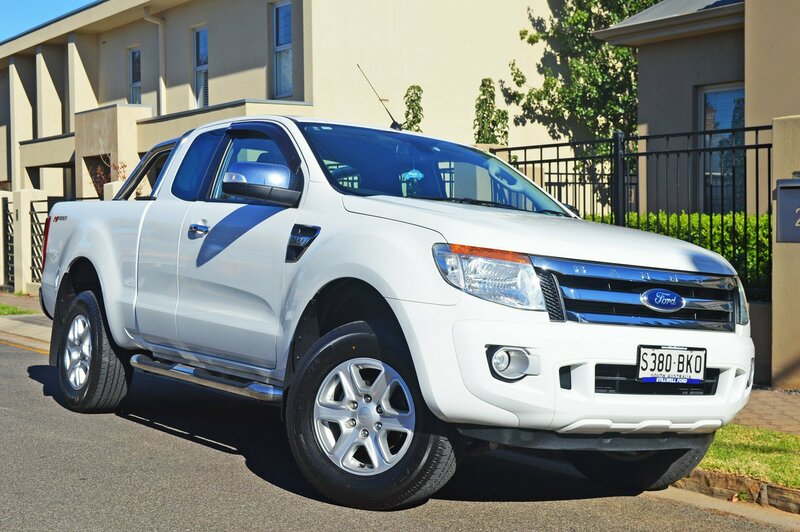 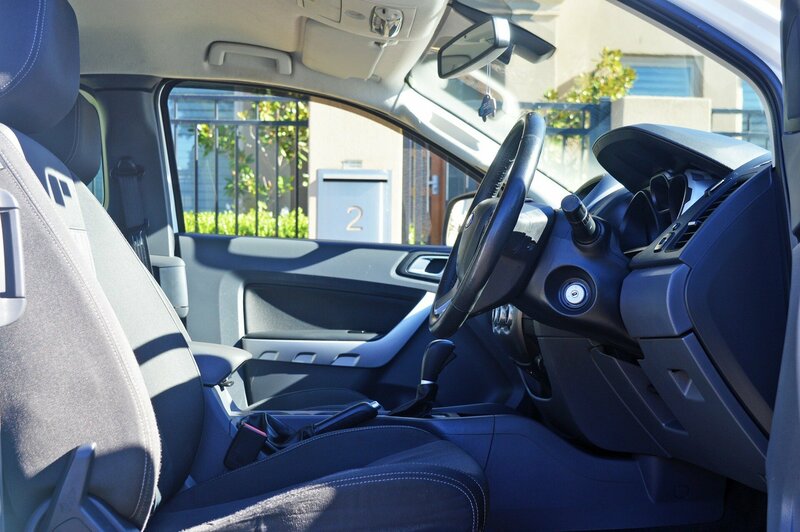 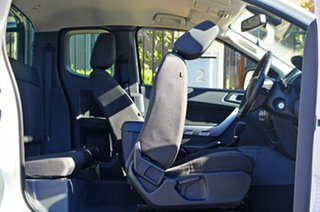 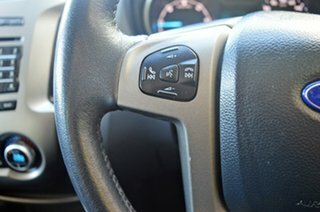 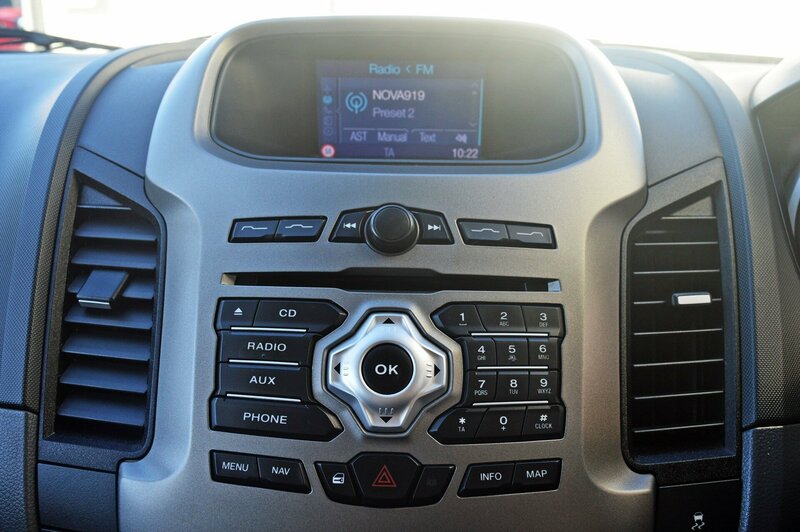 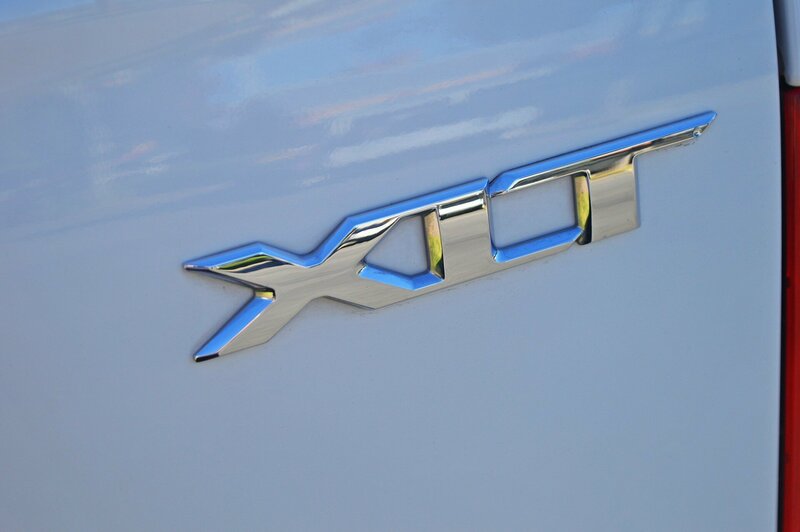 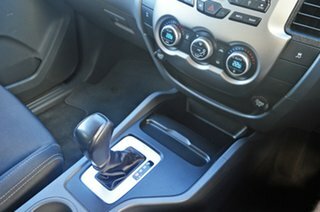 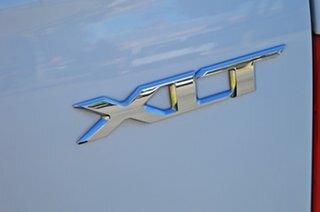 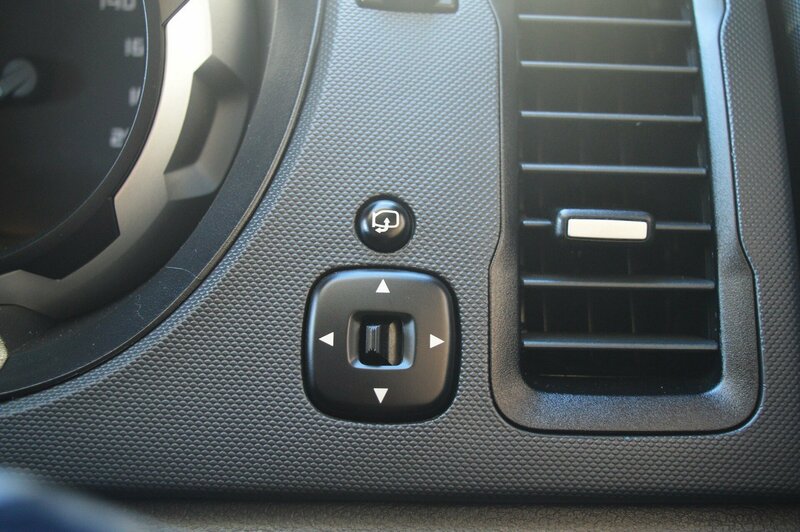 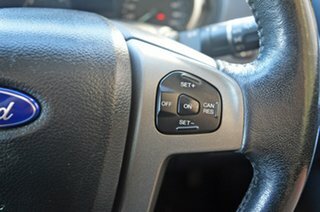 Some of the great standard equipment on this XLT includes 17 Inch Alloy Wheels, Lockable Roller Lid, Dual Zone Climate Control, USB & AUX Input, Automatic Headlights, Cruise Control, Trailer Sway Control, 6 Speaker Stereo and more.